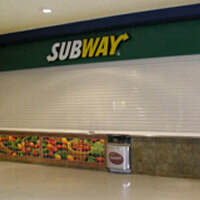 Welcome to Southport Roller Shutters, a family run business which was established 15 years ago. 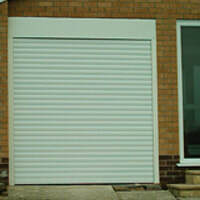 We are a reputable and well respected company with other 30 years experience in the business. You can expect nothing less than the best and we can guarantee to beat any genuine written quotation that you receive. We provide very competitive prices for service contracts and ongoing maintenance, as well as a genuine 24 hour emergency call out service which will be dealt with by our rapid response team who will respond locally within 2 hours and nationally 4 hours. As a company we pride ourselves on delivering the best customer service we can, we achieve this by taking an individual, precise and detailed approach to our clients’ needs. 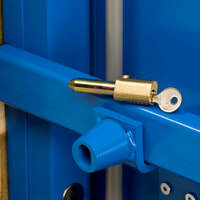 We are here to help businesses keep their premises safe and secure for many years. 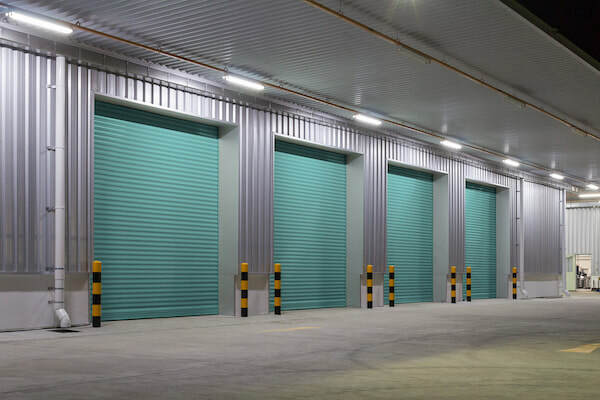 Whether your requirement is for an installation, service or repair to any type of industrial doors, SRS have the strength and expertise to help you select the right products to meet your needs. We offer free no obligation surveys and quotations and operate a 24/7 emergency call out service to existing and new customers.